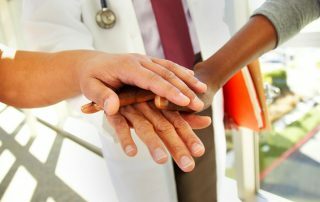 Laurel A. Habel, PhD discusses research from TPMG's Division of Research that finds urban American-Indian and Alaskan Native communities are more likely to have lower survival rates following invasive prostate and breast cancer. 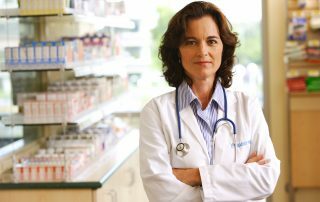 Laurel Habel, Ph.D, from TPMG's Division of Research, describes Indivior as a promising alternative to the current addiction medication and believes it will be helpful to patients. TPMG’s Alan Go, MD, from the Division of Research, and oncologist Louis Fehrenbacher, MD, were named as Highly Cited Researchers in clinical medicine for 2017, indicating exceptional scientific impact. 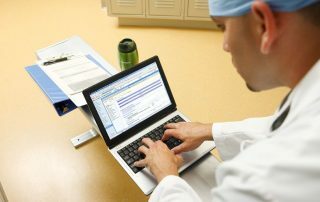 A Division of Research study was published in the Annals of Internal Medicine. 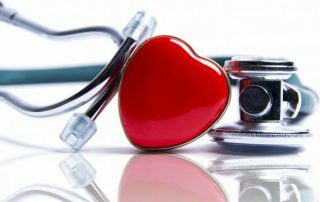 The findings focused on two medications that can reduce risk of ischemic stroke in people with atrial fibrillation. 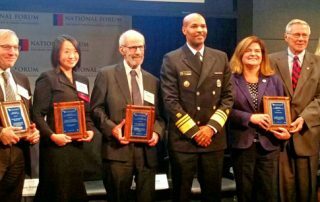 The Division of Research's senior scientist, Stephen Sidney, MD, MPH, standing to the left of the US Surgeon General, was honored for his research on cardiovascular disease. 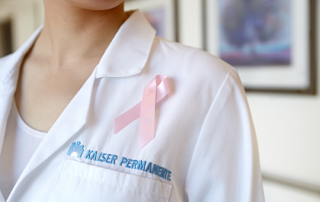 Susan Kutner, MD, general surgeon and chair of TPMG’s Breast Care Task Force, explains why mammography is the best screening tool for early breast cancer detection and early treatment.